The Stonewall riots sparked greater political activism. Many people began to work for equal rights for the LGBT community. On the first anniversary of the riots, several hundred demonstrators marched past the Stonewall Inn. Many people consider that to have been the first Gay Pride march. Today, Gay Pride is observed in cities all over the world, with parades and other celebrations. At first, Pride demonstrations focused only on participants being proud to declare their identity. Members of the LGBT community later began to use the events to call for equal rights. 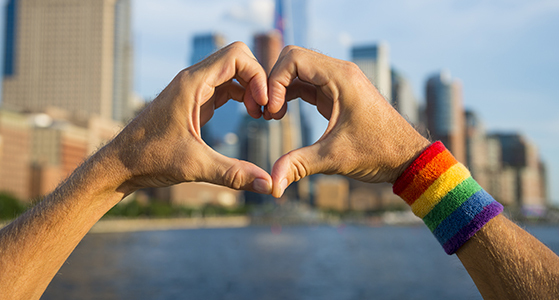 Click through the links below to learn more about the gay rights movement’s history and sample Britannica’s coverage of the people, ideas, and accomplishments we honor this month. Below are a few links to start off your lessons with, or to encourage further research and discussion. These links below will take you to articles outside of Britannica which can help support your school.